Amadeus is a global leader in airline distribution (bookings) and Airline IT solutions. However, the North American market was underperforming due to a strong position of a larger North American competitor. 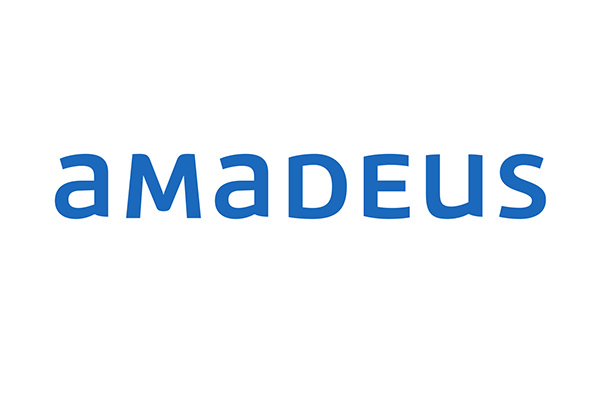 Amadeus needed to build a name based on targeted solutions. Build the North American strategy for Amadeus through strategic account planning and introductions with major U.S. airlines. This ‘aligned strategic account planning’ included dialogues with potential airline clients and specific areas of opportunities per airline. Specific opportunities were identified for three major US carriers as well as 6 smaller (mid-market) North American carriers, including an in-person interaction regarding the strategy with Delta Air Lines, United Airlines and Hawaiian Airlines.